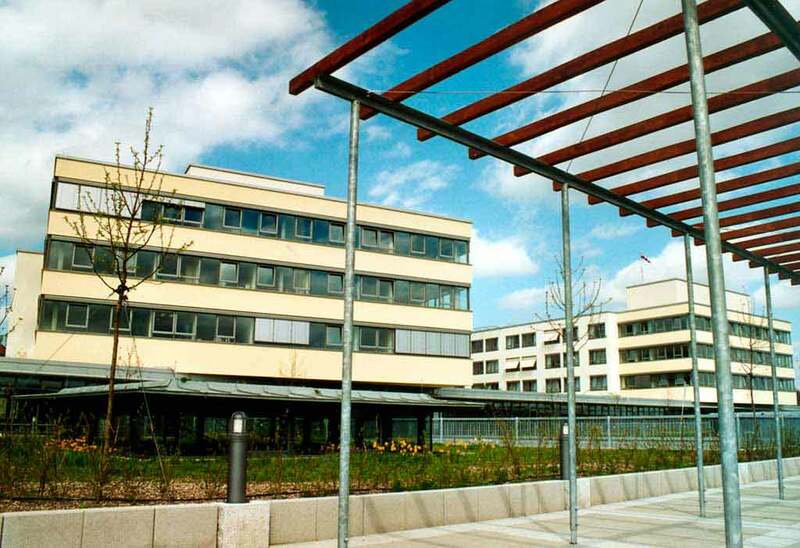 According to the FOCUS magazine in 2019, the University Hospital Würzburg ranks among the top national German hospitals! The hospital is one of the oldest medical facilities in Germany. The centuries-old traditions of first-class treatment are combined with the very latest achievements of modern evidence-based medicine and advanced expert experience. 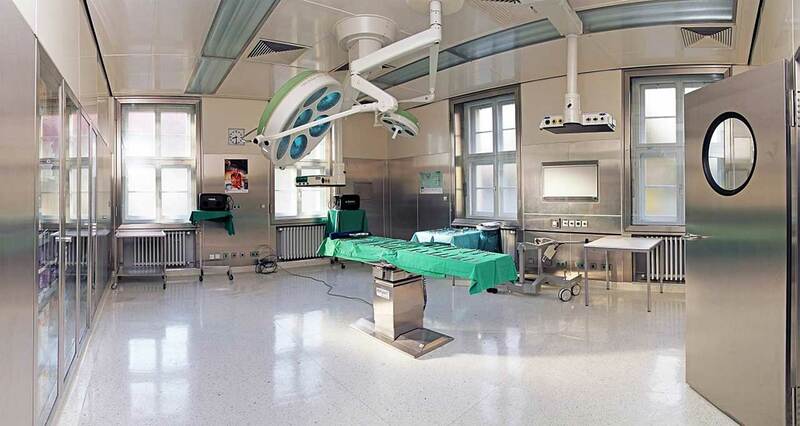 The hospital is the maximum care medical center and covers all fields of modern medicine. The hospital has an impeccable international reputation and treats a large number of patients from other countries every year. A distinctive peculiarity of the hospital is active interdisciplinary cooperation. A large number of diseases are diagnosed and treated within the specialized centers, which medical teams rely on the unique experience of treatment of a wide variety of clinical cases. For example, such centers include the General Cancer Center, the Stem Cell Therapy Center, the Breast Health Center, the Gastrointestinal Center, the Thoracic Surgery Center, etc. In total, the hospital has more than 40 centers of this kind. Therefore, the patients of the hospital are confident that they will be offered the most relevant treatment in accordance with the very latest medical recommendations. In addition to the most advanced achievements and methods of modern medicine, the medical team of the hospital makes every effort to create a comfortable, friendly atmosphere, which promotes patient well-being and recovery. 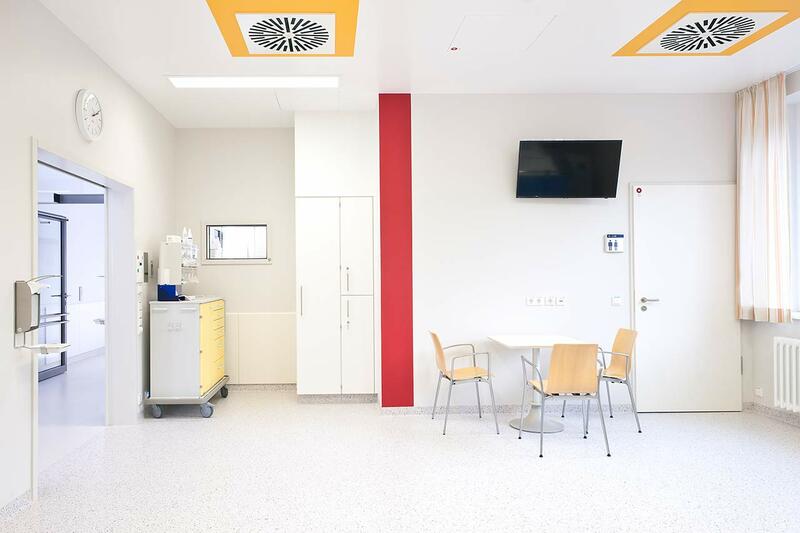 The patients of the University Hospital Würzburg live in comfortable rooms made in a modern design and bright colors. 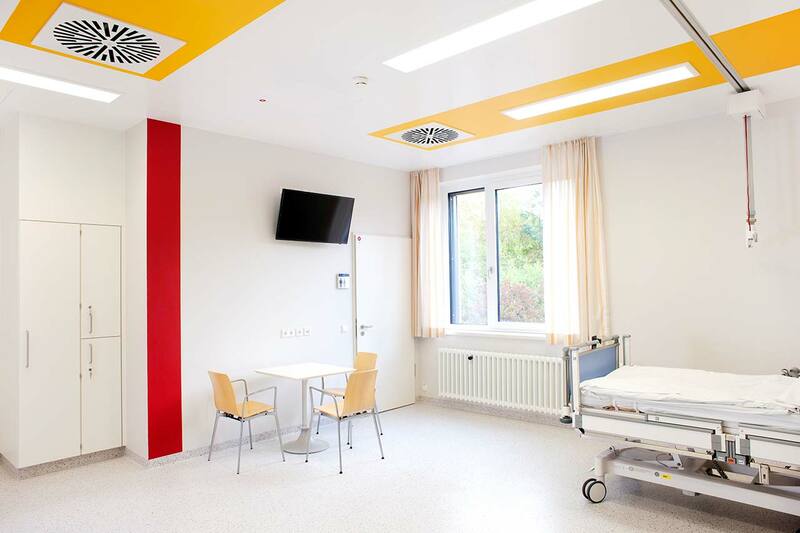 The patient room includes a bed with a remote control, a bedside table with a sliding table, a wardrobe, a TV. The patient rooms have the possibility of Internet connection. The enhanced-comfort rooms are equipped with a safe, a fridge and upholstered furniture. The patients of the hospital are offered a varied and tasty three meals a day. There is a daily choice of several menus, including a dietary one. In case of intolerance to any food, please inform the medical staff about your food preferences in advance. After that, you will be offered an individual menu. Also, the hospital houses the cafes and cafeterias with a wide assortment of drinks, fresh pastries, fresh salads, sweets and other dishes. Würzburg is a large historic city in Bavaria, one of its largest centers. The city has long been considered the center of education, science and medicine. It houses the publishing houses, conservatory, administrative and economic academy, as well as the Julius Maximilian University, which was founded in 1402. Thanks to its rich history, the city has something to surprise even the most demanding guests. Located in the central part of the city, the residence of the bishop can be considered as a symbol of Würzburg. 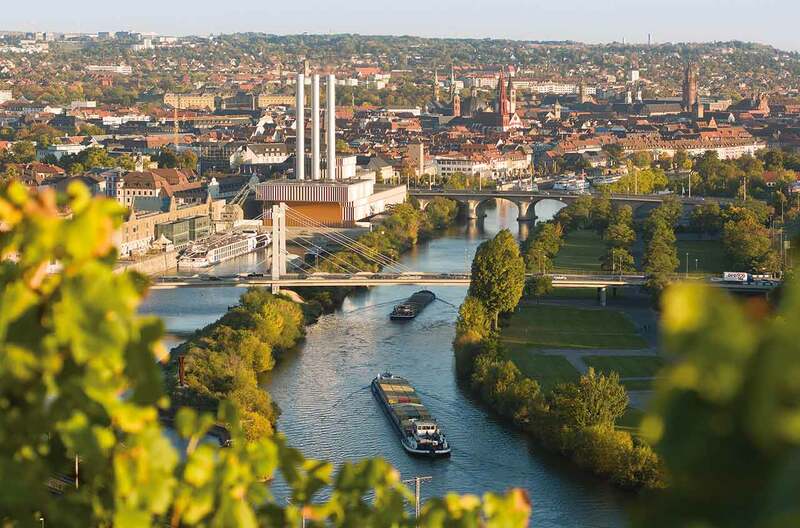 Other no less iconic buildings include the Marienberg Fortress with the Mainfrank Museum, the Neumuenster Collegiate Church, the Würzburg Old University Neubau Church, etc.Würzburg is one of the best opportunities to get acquainted with the world famous German Bavaria.